Following his graduation from law school, Mr. Tishkoff joined Braun Kendrick Finkbeiner PLC, focusing on corporate litigation. As an attorney at Braun Kendrick Finkbeiner, PLC, Mr. Tishkoff served as trial counsel for individuals and corporations, including ConAgra, Inc. and Phillips Petroleum Corporation. In 1996, Mr. Tishkoff established a litigation practice in Ann Arbor, Michigan, forming a partnership that became Spitler, Vogtsberger, Huffman & Tishkoff, LLP. In January of 1998, attorneys Peter A. Long, Basil A. Baker, and Mr. Tishkoff formed Long, Baker & Tishkoff LLP. 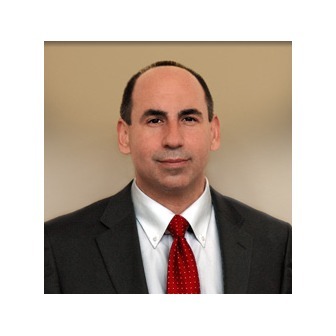 In March of 2004, Mr. Tishkoff formed the law firm that became Tishkoff & Associates PLLC. 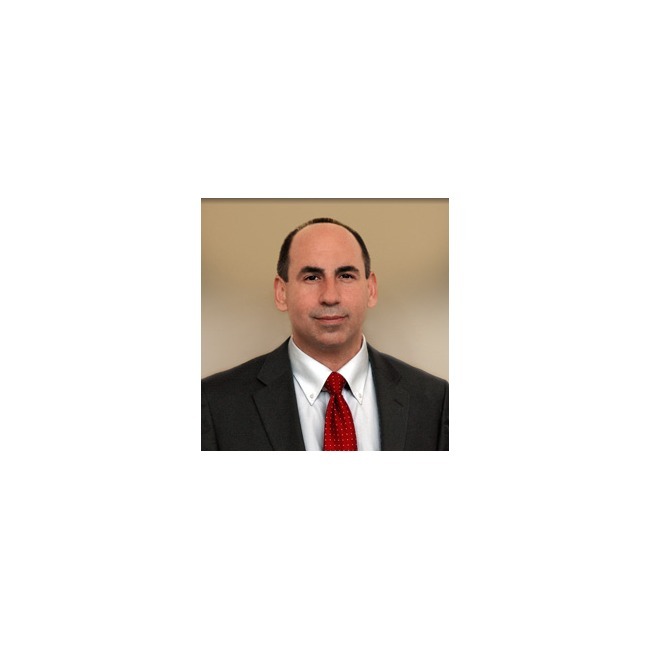 Mr. Tishkoff is rated AV Preeminent* by Martindale-Hubbell, its highest rating, and is a Fellow of the Litigation Counsel of America.